Worst things happen at sea. Worst things have happened to me. Possibility of it being a song lyric? Edit: Both failed. Kate, Jesse posted the flag of England not UK. 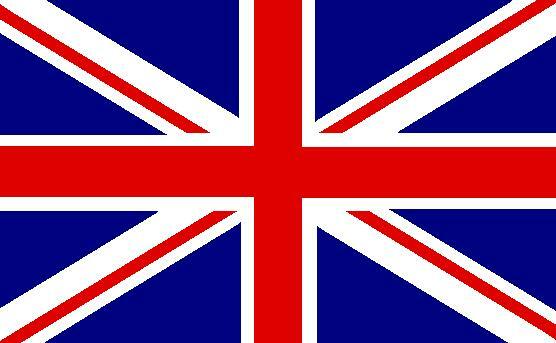 UK is the all time fave Union Jack (klick meee).